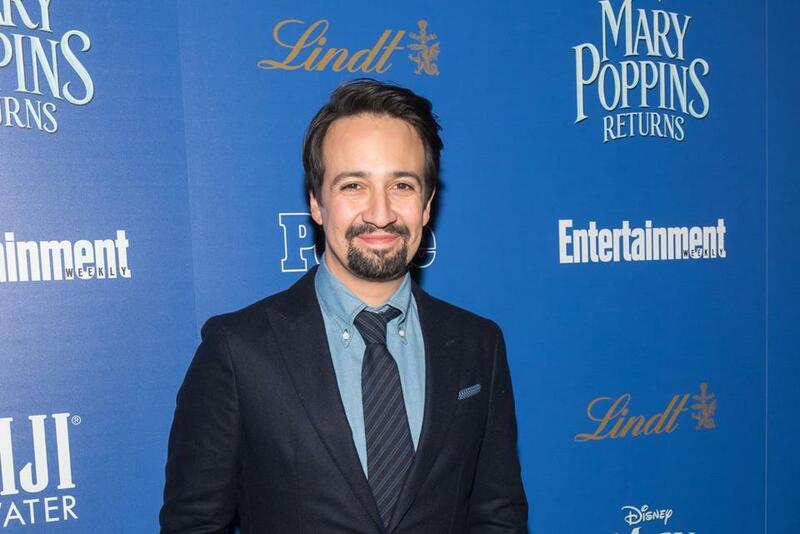 “Hamilton” creator Lin-Manuel Miranda and his family have started a new scholarship at Rhode Island College in an effort to boost representation in the performing arts among first-generation college students. The scholarship, the first of its kind in the United States, seeks to aid juniors and seniors from underrepresented backgrounds who are majoring in music, theater, or dance. Why Rhode Island College? Miranda cited RIC’s existing performing arts programs and affordability. “Rhode Island College is the right place to do this because of its track record of promoting top artistic talent in its music, theater and dance programs while making quality arts education attainable for students from all backgrounds,” he said. Students of color make up 32 percent of RIC’s student body, according to the school’s website. Along with the announcement of its creation, the college named the scholarship’s first five recipients: Claudius Cooper, Brandon McCorory-Joseph, Orlando Montalvo, Alexander ‘‘Crespo’’ Rosario, and Andrea Vargas.